By selecting the finest genetics, Robert Bergman’s own Pure Indica seeds are 100% Indica marijuana with no Sativa influences. 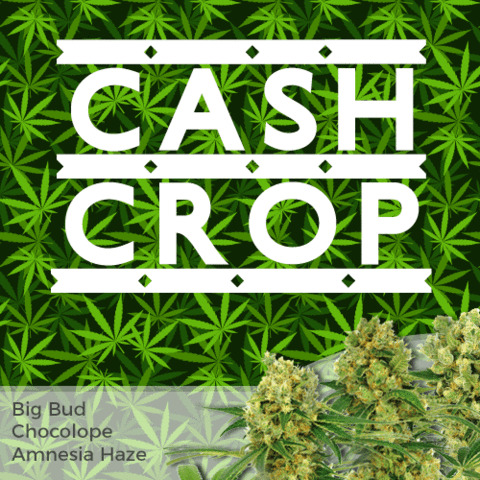 Perfectly at home grown outdoors or inside, producing buds that true indica marijuana lovers will adore. 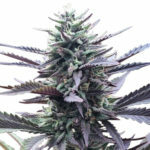 Outdoor marijuana growers can expect these Pure Indica seeds to grow to approximate 150 cm tall, while indoors the height is reduced to around 80 cm with the plants forming many buds from it’s close lateral branches. Pure Indica seeds are perfect for Screen-Of-Green super-cropping techniques. Although the THC are only 14%, the pure body-stone leaves the user feeling relaxed and uplifted, with the couch-lock or tiredness that can often be associated with indica strains. Medical Marijuana users will be pleased to note it can assist in the reduction of anxiety, stress and tension, as well as being a great form of natural pain relief. 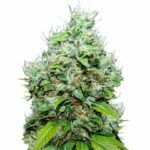 Yields are not as high as you would get with an indica/sativa hybrid, approximately 160 grams of pure indica marijuana per square meter. As maturity approaches the flowers take a dazzling orange color, while the buds emit a sweet, fruity aroma, matched only by it’s taste. 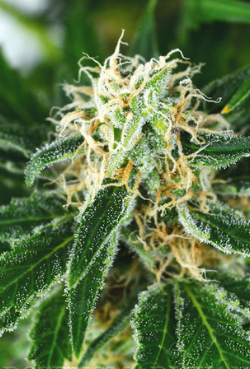 Female marijuana plants produce flowers and buds, while the male produces pollen to fertilize the female and produce seeds. 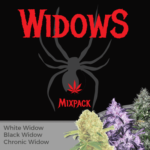 All of these Pure Indica seeds are feminized, ensuring you germinate and grow only female plants from these Pure Indica Seeds. 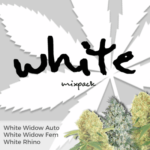 You can buy Pure Indica seeds in packs of 3, 5 and 10 feminized seeds. 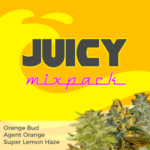 All the seeds are sold with the I Love Growing Marijuana delivery and germination guarantee. 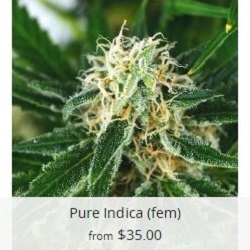 Find Out How To Buy Pure Indica Seeds.